I love the body. I absolutely love how amazing our bodies are. 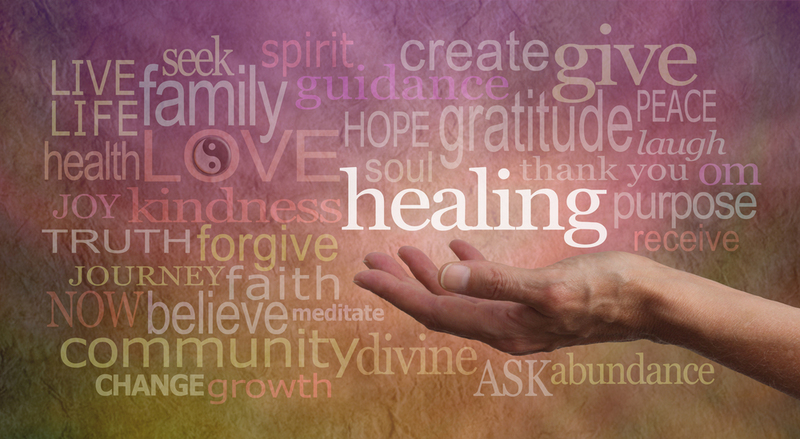 I am always fascinated at the capacity of the body to heal, grow, and send us messages. Over the years as my medical practice has evolved, I’ve gone from seeing the body as a series of separate organs to seeing how our thoughts and emotions affect our bodies to seeing our bodies as these beautiful energetic vehicles capable of anything!! I truly believe that the body has the ability to heal any dis-ease, whether physical or emotional if we listen to the messages and give it the tools necessary. Those tools might include supplements, a certain food, meditation, or emotional release. A lot of us have become numb in general, ignoring the powerful messages our bodies give us on a daily basis. In an attempt to deal with physical and emotional pain, we often use things outside of our bodies to further “numb” the pain. In general, I take a 3 pronged approach to healing. Step 1 is removal of the offending agents. This might mean cleansing the body of toxins, heavy metals, or toxic thoughts. Step 2 is addition of healing agents. These might include a vitamin the body is craving, whole foods that provide the building blocks for cells, and water to hydrate the tissues and cells. Step 3 goes even deeper and it involves getting to the energetic root of the issue. I might incorporate meditation or energy work to help release trauma from childhood, calm the adrenal glands and cultivate a loving environment for the body to heal. I love to teach and practice mindfulness as it’s the first step in learning what your body is saying. We must slow down to hear the messages in our pain. The body’s “pain” will escalate until we hear and integrate the message. I recommend Louise Hay’s book, “You Can Heal Your Life” as a guide to understanding the messages. My goal is to help people to become more aware and I use my 3 pronged approach to assist you in healing any issue presented. I work to help people get to the "root" cause of disease in very individualized ways. Thus far, I've seen EVERYONE I work with benefit from this approach. For more details, please send me an email or leave a comment! If you love this post and want to learn more about how to awaken your absolutely BEST life now, then click below for more free goodies!